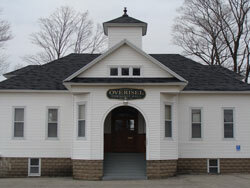 Welcome to the website of Overisel Township! 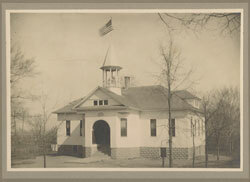 Our goal is to provide useful information for our residents and visitors about our Township and area. Thank you for visiting! May 7 - for residents of Zeeland Public Schools ONLY. Voting will take place at Salem Township Office, 3003 142nd Ave., Burnips, MI 49314. See voter information for more details. At their August 9, 2016 meeting the Township Board approved increasing the price of cemetery plots. The new rates are effective Sept. 1, 2016. Summer property tax payments were due February 14, 2018. All outstanding 2018 tax payments must be paid to Allegan County; Overisel Township cannot accept your payment. Summer 2019 tax bills will be sent July 1, 2019. Summer tax bills are due September 14, 2019. Tax payments, voter applications & ballots may be dropped off at the office after hours by using the door slot in the front door. © Copyright 2019 Overisel Township. All Rights Reserved.